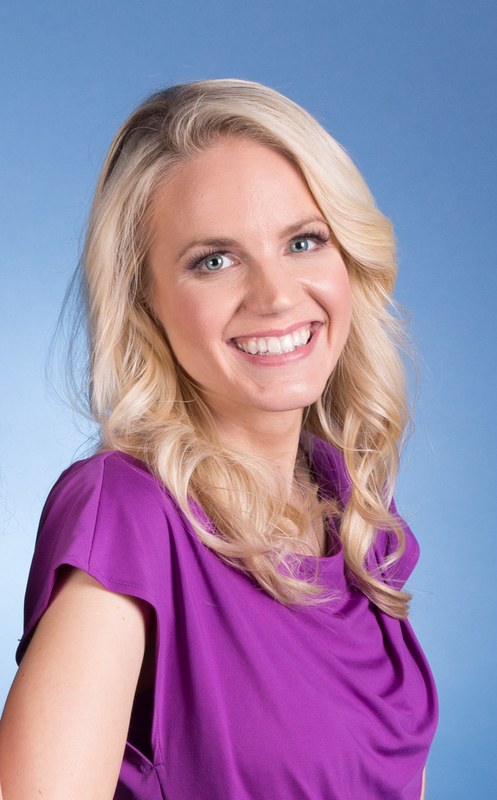 Jennifer is an Emmy winning meteorologist, speaker, podcaster and Social Media Specialist at The Weather Channel. There she co-manages The Weather Channel’s social pages, posting forecasts, breaking weather information and more. Along with that she works on a variety of social media campaigns for the company. Recent achievements have included the successful launch of their Facebook Live strategy, that has opened new avenues for fan growth, engagement and brand awareness. She has been a guest on multiple podcasts and speaker at several conferences discussing all topics regarding weather, climate and social media strategy.